This week has been sooooo long. It's the first week of the second semester, and as it turns out, I've forgotten most of my Latin over Christmas break. Plus, my professor is out of his mind if he thinks I'm paying $100 for a Shakespeare book. But, it's nice to be back in the swing of things, and I had some presents waiting at my dorm for me! Adore the cover for GRIM, it sounds brilliant. Enjoy! 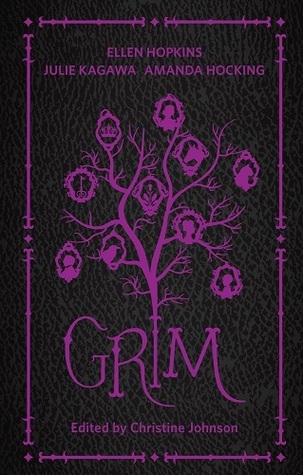 I also love the cover for Grim! So pretty! Never seen it before so now I'll have to go see what it is about. Enjoy! So many great authors coming together, it almost can't be bad! Nice haul! I hope you enjoy 'em. My post is here if you're interested. Nice haul! I got Grim this week, too, but all your other books are unknowns for me :) I hope you'll enjoy them all. I like anthologies because most of the time the good and bad balance out, haha. I'm such a sucker for steampunk, I couldn't resist! I don't usually enjoy anthologies, but Grim was awesome! Enjoy! Grim sounds really interesting. Been seeing it on a lot of people's hauls this week. 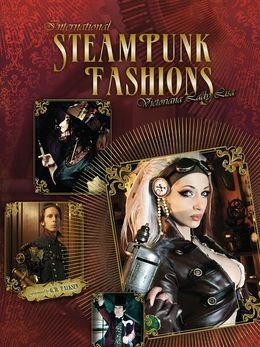 The Steampunk Fashion book catches my eye. Very nice haul. Thanks so much, I hope you enjoy them if you check them out. 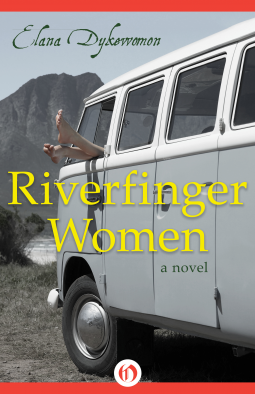 Happy reading, I hope you enjoy! I love steampunk, I couldn't resist requesting it! Andrea, I only deleted your comment because your link was broken and wasn't letting me click on anything below your comment! I've never tried to cook it. Here goes! Haha. Thanks for visiting. I'm so curious to start Grim! It sounds so good, happy reading! Wow, congrats on the wins. They look great. Oh my god I love your haul, and I'm pretty jealous! I got some books this week too tho! I got Johnny the Homicidal Maniac, Mosh Pit, Tell the Wolves I'm Home, and The Heaven's Rise this weekend! Oh, and Flowers in the Attic! I'm flattered you picked so many books from my recommendations. Grim looks awesome. I love compilations. The cookbook hard steampunk fashion book look awesome, too. Great haul and happy reading! Those look awesome, hope you enjoy all of them! It was pretty good :) Thanks for stopping by! I love how diverse your haul is this week! 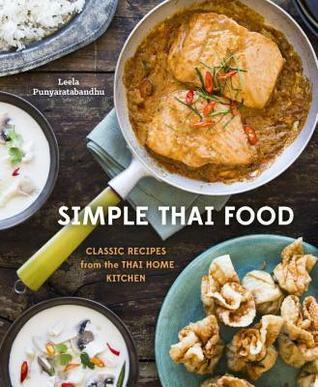 :) The Thai cookbook looks amazing. Also, have been meaning to tell you - I love your social media icons. They're super unique! I really want to read Grimm. It looks really interesting! I hope I can cook it to look that good, haha. Wow I am digging all of your books. Really hope you enjoy them all. Taking Chances was definitely an interesting read that you'll either love or hate I think. Thank you for dropping by! Grim! Ooh, I'm envious. Been looking forward to that one for a while. Can't wait to see what you think of it. I hope it's as good as it sounds. Great haul. The most of them are new to me though. Hope you enjoy qall your new books. New follower via GFC. Nice haul! 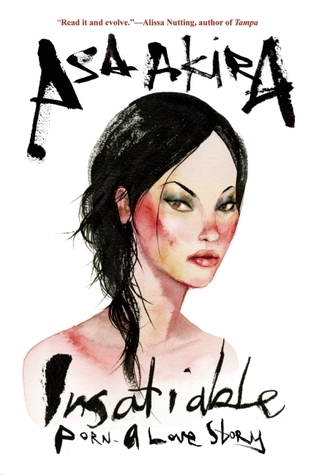 I haven't heard of any of these books sadly but it seems like everyone else I'm drawn to that Grim cover. That Thai food looks amazing though, I don't think I've ever actually cooked anything Thai before. How awesome does Grim look, I saw it on another STS and went to request it right away lol. Lucky you for winning those prizes, congrats! Thanks for stopping by my blog. Right? I hope it's as good as it looks. Thanks for stopping by! I hope you enjoy al your new books. Grim looks really interesting! Enjoy all of your new books and thanks for stopping by! Right? It's so promising. Thanks for the visit! I love Thai food. I need to look for that cook book. Thanks for visiting. I've never cooked Thai before, so this should be interesting! Nice haul! Thanks for stopping by my STS! Thanks for stopping by my STS! Steampunk Fashion looks so cool! Enjoy! Right? I couldn't resist. Thanks for stopping by! Oh, I know the feeling. There's no Thai OR Japanese places here! I got GRIM the other week and it looks SO GOOD. 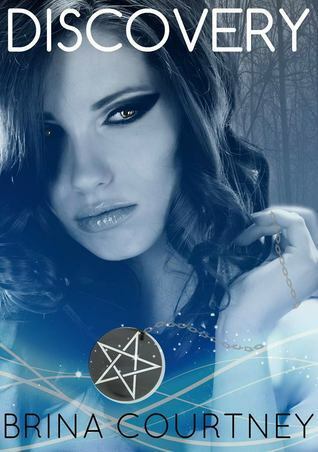 I love retellings, plus that cover... purple and black is my fave! Even though it does look like bruises in a way... haha. Happy reading!! Thanks for stopping by The Hiding Spot! 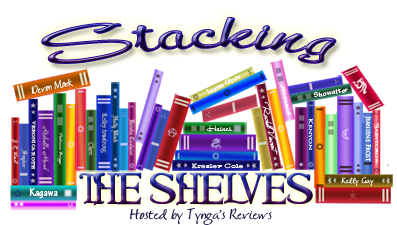 Retellings are hit or miss for me, but I am a sucker for them. I look forward to your thoughts on it! Nice haul! Thanks for stopping by my STS. What a totally rockin' haul! Enjoy!!!! Looks like you had a great haul this week! AWESOME haul, Jillyn! I've been seeing quite a bit of Grim :) Hope you enjoy and good luck with Second Star! Right!? I didn't realize how many people snagged it this week! Yay Grim! The Wilde Passion of Dorain Gray looks pretty cool too. Hope you enjoy all your new books! Ohh, Grim..jealous! Thanks so much for stopping by my blog!! It sounds so good! Thanks so much for dropping by. I'm an.... Okay cook, haha. But Thai is new to me. Thanks for stopping by! I'm very intrigued by Grim. I love steampunk, this should be a fun book. Steampunk is something I definitely need more of. Thanks for dropping in! Steampunk Fashions! I've got to get my hands on that one. I've been meaning to do a Steampunk collection forever, and perhaps that will give me some much needed inspiration! 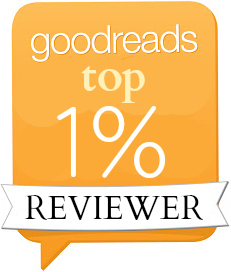 Thanks for visiting me & Happy Reading! I adore steampunk so much, I wish I owned more pieces (I only have a skirt and boots!). Let me know what you think about it! Great haul! The Thai cookbook and Steampunk fashions both look amazing. I love Pad Thai, so I will be interested in your thoughts on the cookbook. Happy Reading! I actually haven't heard of any of these books except for Grim, but I've been seeing it around recently and that cover is pretty cool. Good luck with the Latin and that Shakespeare book and happy reading! I agree. It's simple but catching. Thanks for dropping by! Nice haul. I got Grim for review too and I'm looking forward to it! Easy food is the best food, haha. Thanks for dropping by! Thank you for visiting my haul post. Grim sounds like an interesting book, so I've added it to my Wish List. I've been considering getting Grim on Netgalley but I've been waiting until it's closer until it comes out. I have quite a few books to read before then! :D Happy reading! That's a smart plan, I'm starting to get a bit overwhelmed myself. Enjoy! Look at these new goodies! And $100 for Shakespeare? I'd rather go to a second hand bookstore and buy his plays for five bucks. Or better yet, search them online. Aren't they public domain? Back to the other books, happy reading! Exactly! That's why I am so pissed off about it. I ended up going to Barnes and Noble and buying a leather bound complete works for 20$. It was an edition I wanted anyway, and is still way less! happy reading and thanks for stopping by my StS. I've also got Grim from Netgalley too! So excited to read it! Hope it's as good as it sounds!